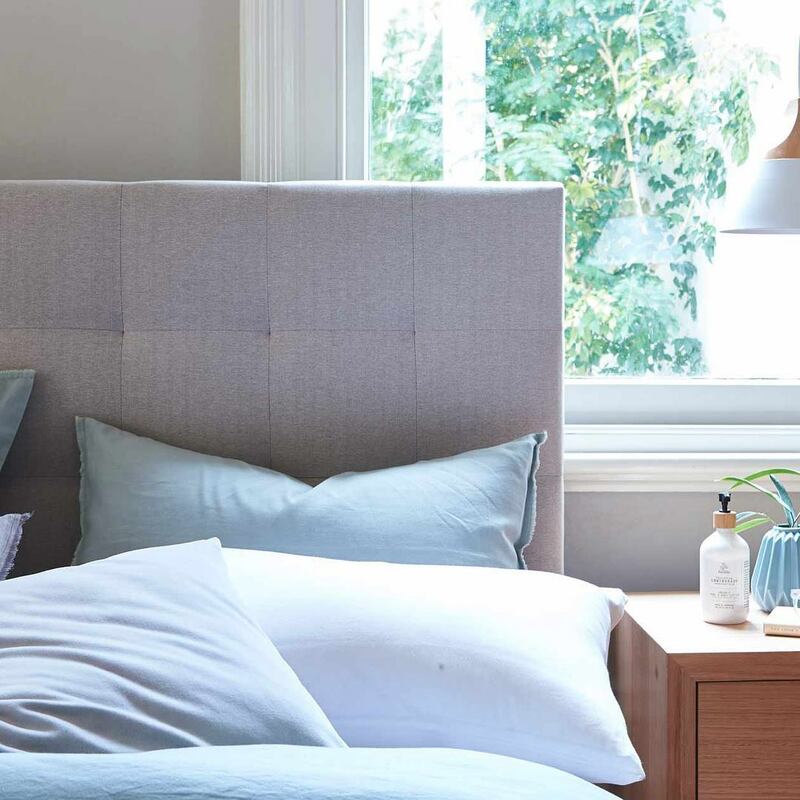 Forty Winks is one of the most well known national Australian brands which provide rejuvenating sleep products. They have over 100 stores around the whole country, and combine modern day technology with decades of experience in order to give you the best sleep experience possible. 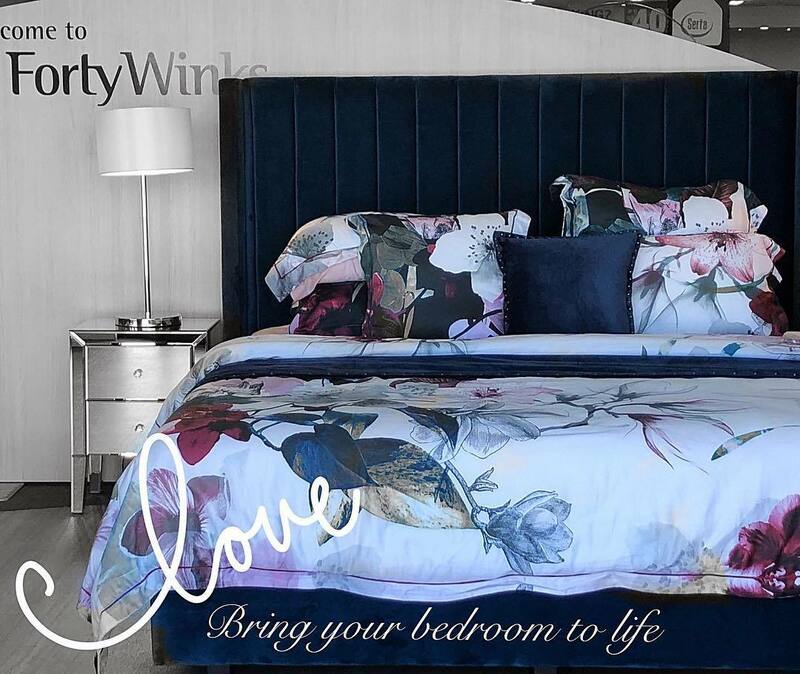 This Forty Winks mattress store is located in Tweed Heads on Greenway Drive, New South Wales. It is very close to the M1, which makes it extremely easy to find and access! One of the specialities there are latex mattresses, latex mattress toppers and latex pillows by A. H Beard. A. H. Beard is a brand which focuses on improving your life through better sleep. They have successfully been doing so since 1899, making them true experts through a century of experience. They know that a good night’s sleep can change your life. It brightens up your mood, aids you in maintaining a balance in your weight, and increases your productivity levels throughout your whole day. If you combine those with proper nutrition and regular sports, you will live a full and happy life. That is why they have Vita Talalay latex inside their latex mattresses, latex mattress toppers and latex pillows.